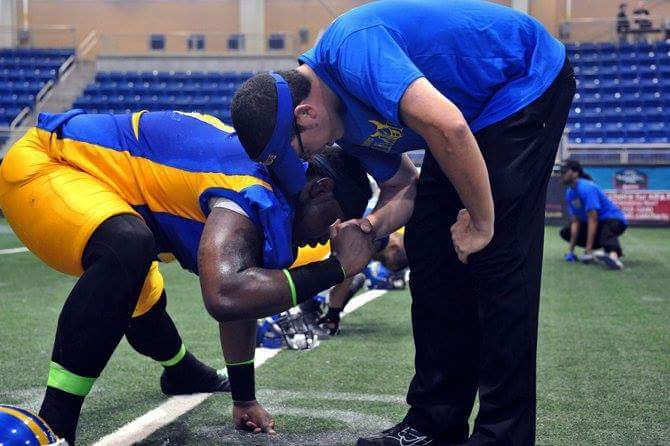 Coach LaRoi Johnson: Football is my heart. I don’t know what I would have become if it wasn’t for football. It helped mold the man I’ve become today and for that I’m forever grateful. Joe Gaiter: Was it hard to transition from player to coach? 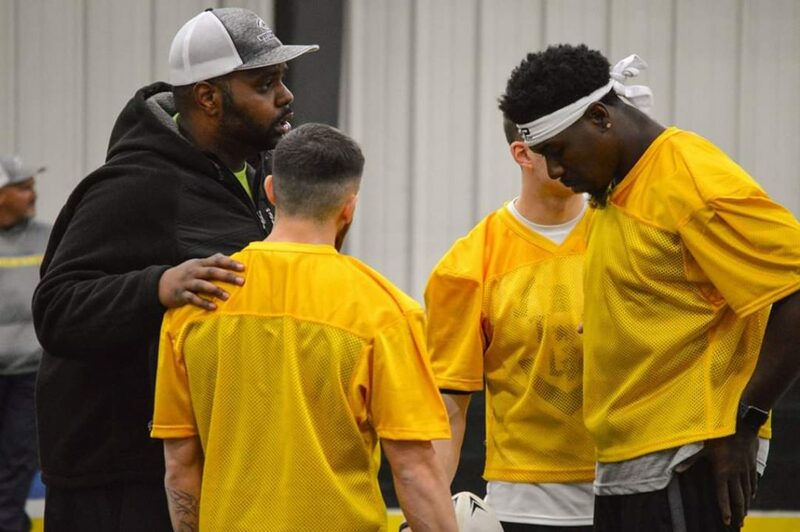 Coach LaRoi Johnson: Towards the end of my career I started coaching in high school seriously and mentoring younger players while I was playing so the transition wasn’t as bad, but I do miss playing the game every day. Joe Gaiter: Tell me about your coaching experience at Sto-Rox High School. Joe Gaiter: Tell me about your new job as Offensive Coordinator for the West Virginia Roughriders? Joe Gaiter: Is it difficult to coach two different teams at two different levels? No, Coaching is the same but the expectations change. Joe Gaiter: How would you describe your coaching style? 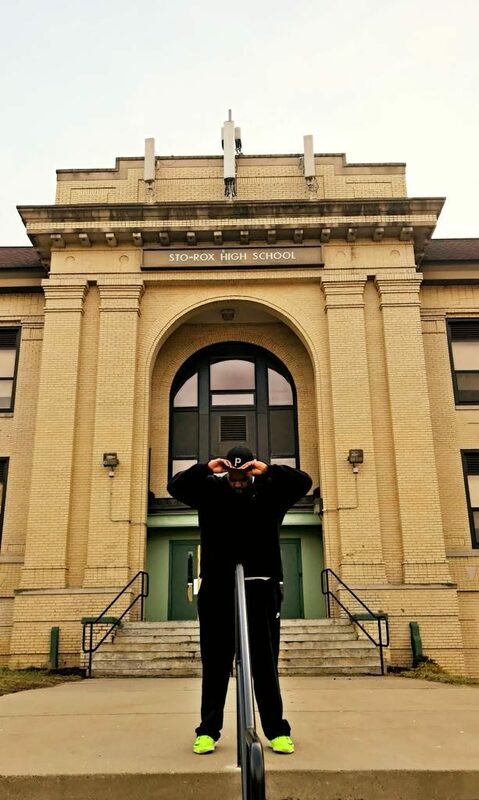 Coach LaRoi Johnson Passionate/Discipline/Schematic coach with alot of drip. I am former player that understands the discipline it takes to reach goals. As a player I knew when I started coaching I wanted to be a different leader but instill old school coaching principals but being true to who i am as a person. Joe Gaiter: Do you feel like you are a better player or a better coach? Coach LaRoi Johnson: Better coach. Joe Gaiter: What do you want your legacy to be as a player and coach? Player – slow tight end that had some of the best hands/route’s in the business. Coach – He cared more about the development of character than wins but winning is what he does. Joe Gaiter: When does your season with the Roughriders begin? Coach LaRoi Johnson: It began March 23 at Wes Banco Arena in Wheeling West Virginia. Joe Gaiter: Who are some standouts from both teams we should look out for next season? 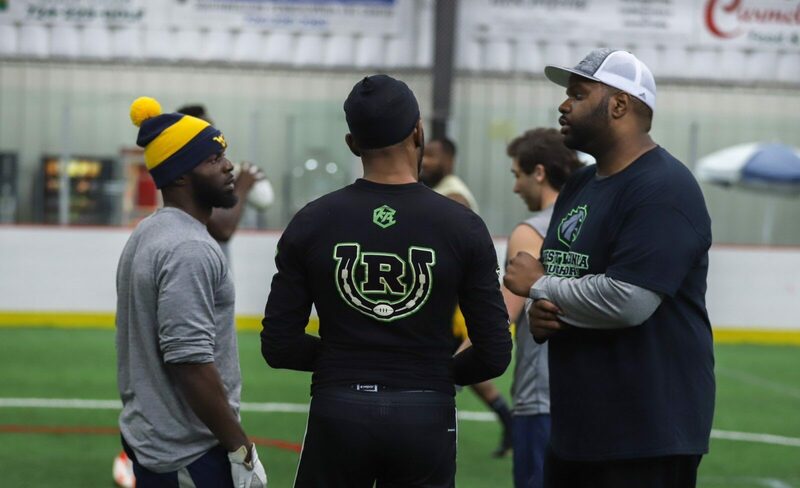 Coach LaRoi Johnson: West Virginia Roughriders – We’re early in camp but we look like we can be a championship family. 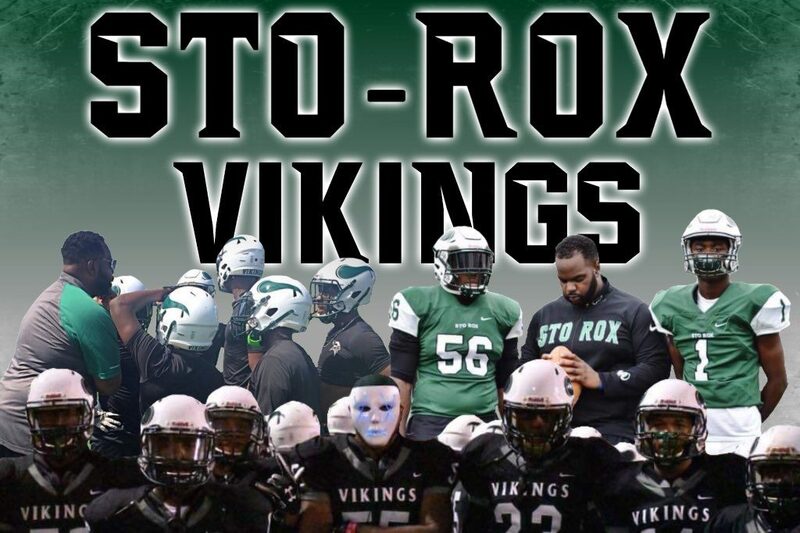 Sto Rox – We have an outstanding senior class coming up Lead by QB Eric Wilson, WR Amahd Pack; DL Myier Woodard; DB’s Jaidon Berry, Darnell Anderson and Dylan Greer . Coach LaRoi Johnson: To have a regret is to not appreciate your journey of learning; so no regrets, just lessons learned. Well one…….don’t eat Popeyes before football practice. Lesson learned. Coach LaRoi Johnson: For anyone that may have been doubt in your life, stay patient, make a plan and believe in yourself. Thank you for ya time.